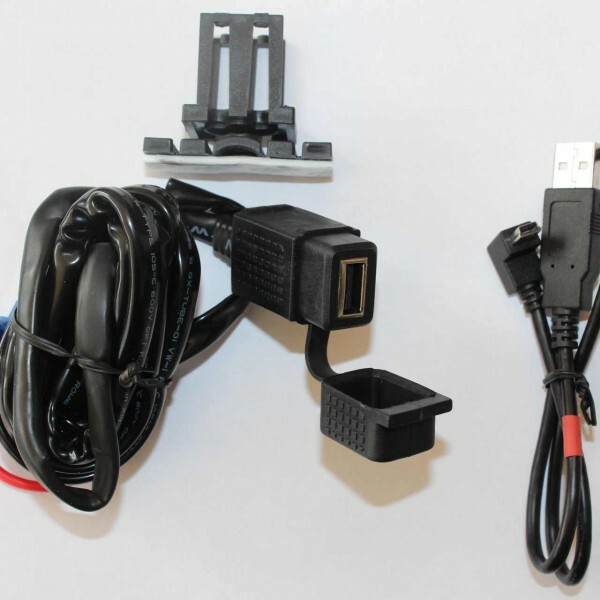 This compact all weather USB socket with internal regulator provides a dependable source of charging capability for electrical accessories using a USB plug. 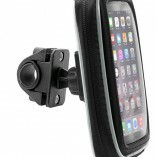 It comes with its own strap handlebar mount. 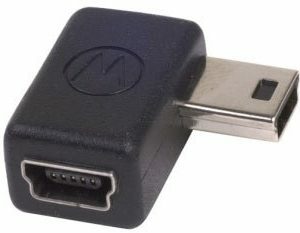 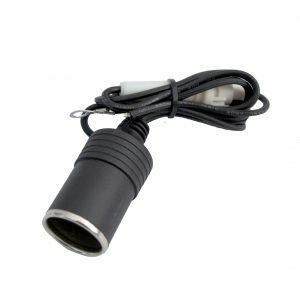 Supplied with this is a 450mm long Garmin compatible cable with 90 degree Garmin type mini USB connector. 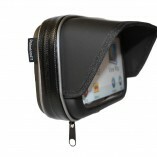 These are made in the USA by 3BR and your Garmin will operate perfectly when charging. 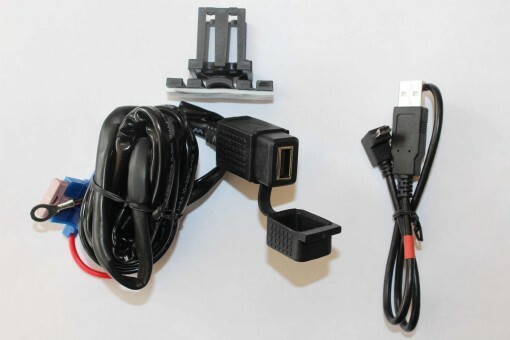 Very few Garmins will operate happily with non-Garmin charge cables . 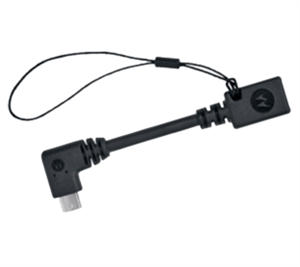 USB socket features a protective cap attached to the outlet so it is always available, easy to open and visually attractive. 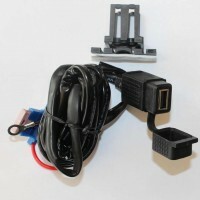 Connects directly to a 12v motorcycle battery via a fused cable and is engineered to power down from 12V to the USB power requirements of DC 5V, 2.1A max.